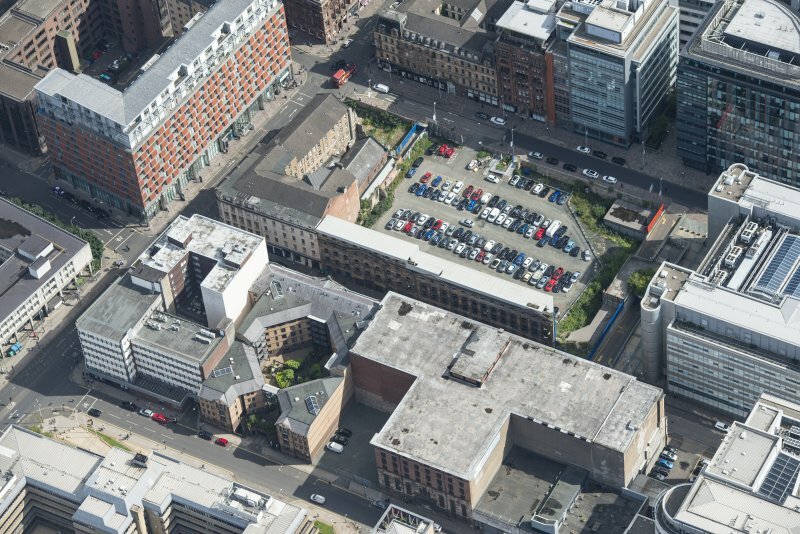 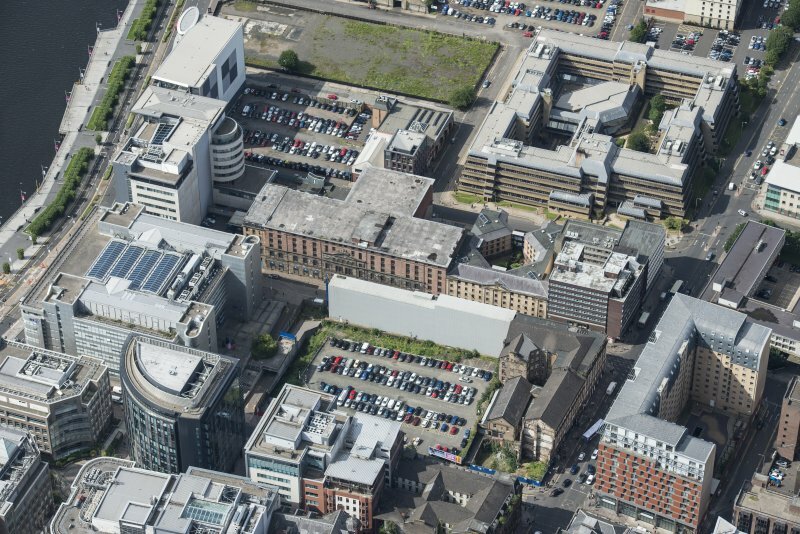 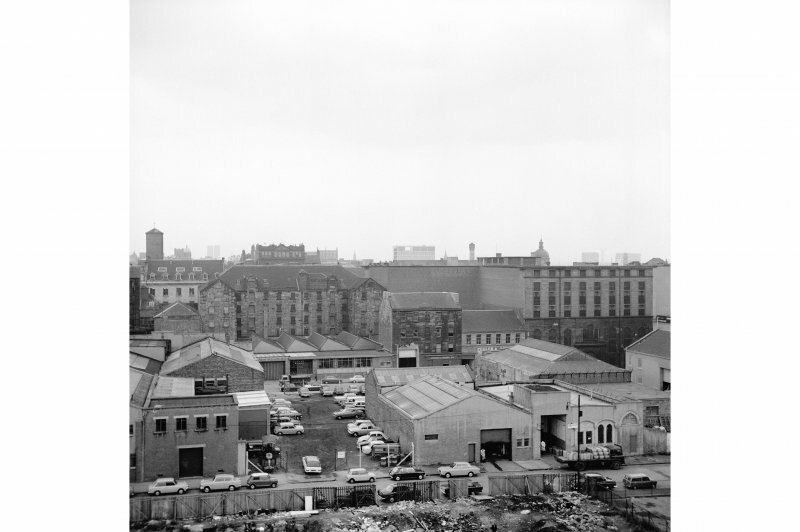 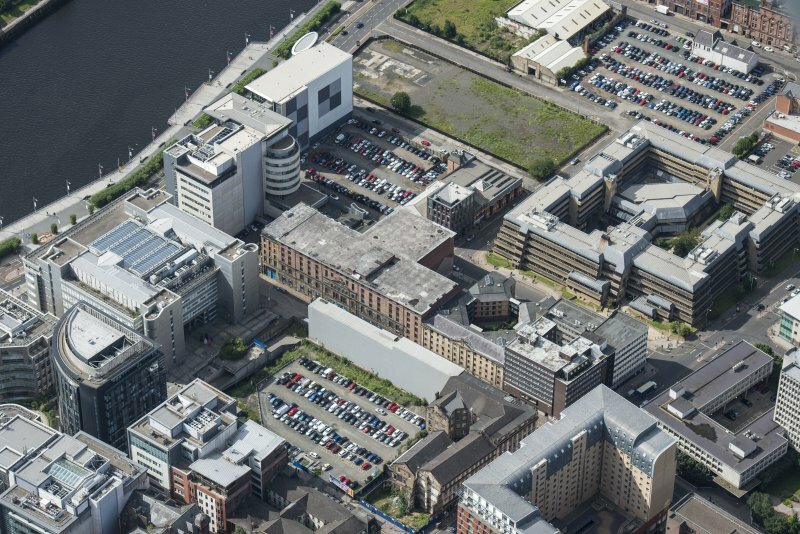 Oblique aerial view of James Watt Street, looking ESE. 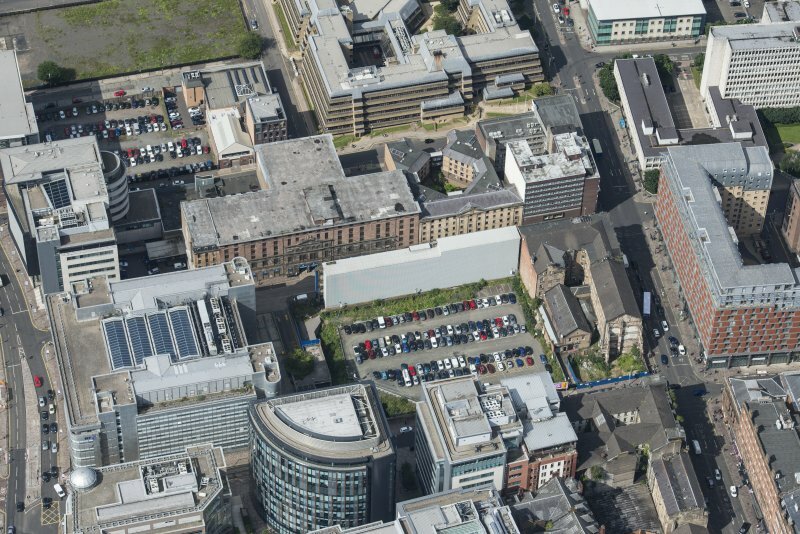 Oblique aerial view of James Watt Street, looking SW.
Oblique aerial view of James Watt Street, looking ENE. 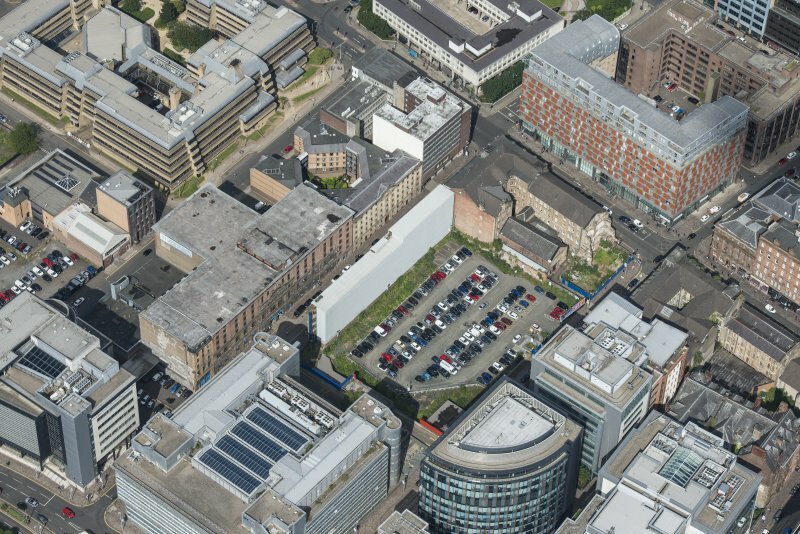 Oblique aerial view of James Watt Street, looking SE. 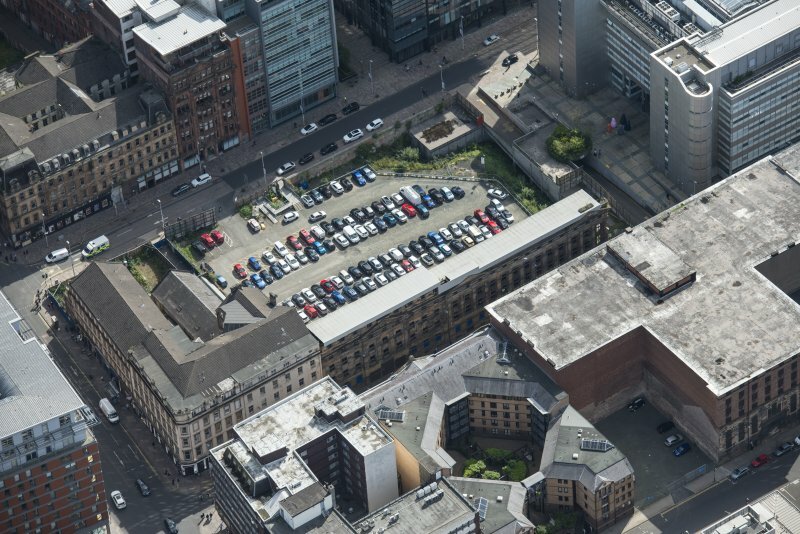 Oblique aerial view of James Watt Street, looking WSW. 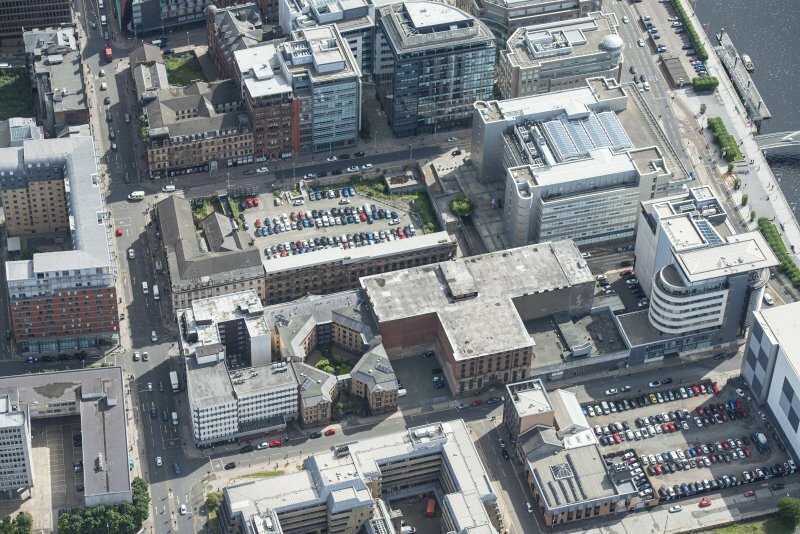 Oblique aerial view of James Watt Street, looking W.
Oblique aerial view of James Watt Street, looking NW. 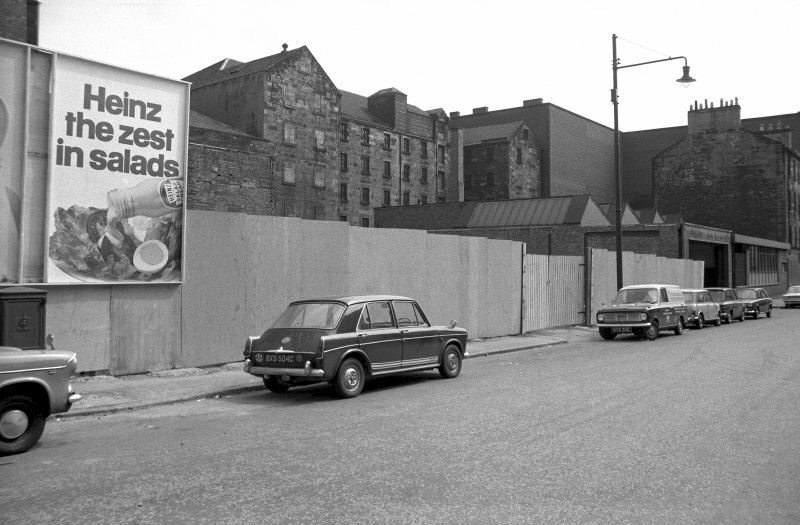 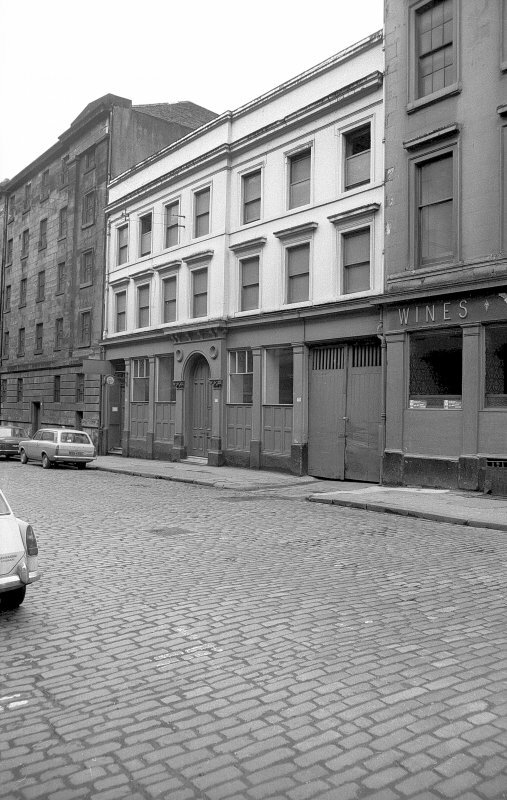 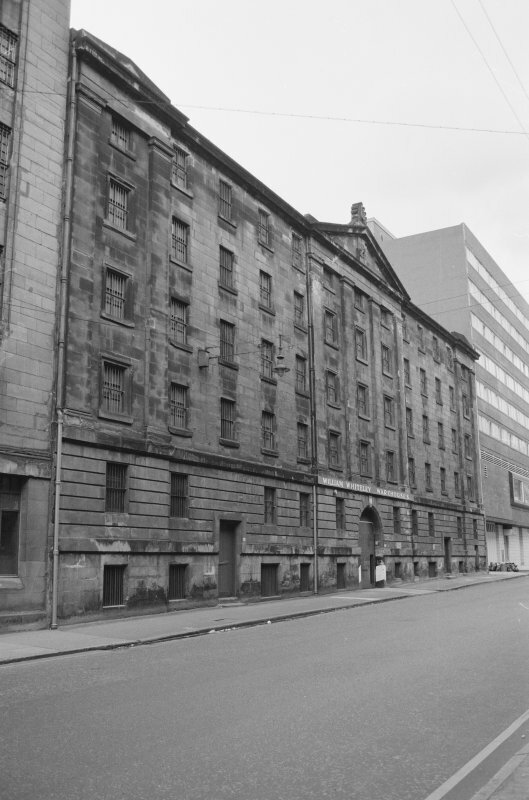 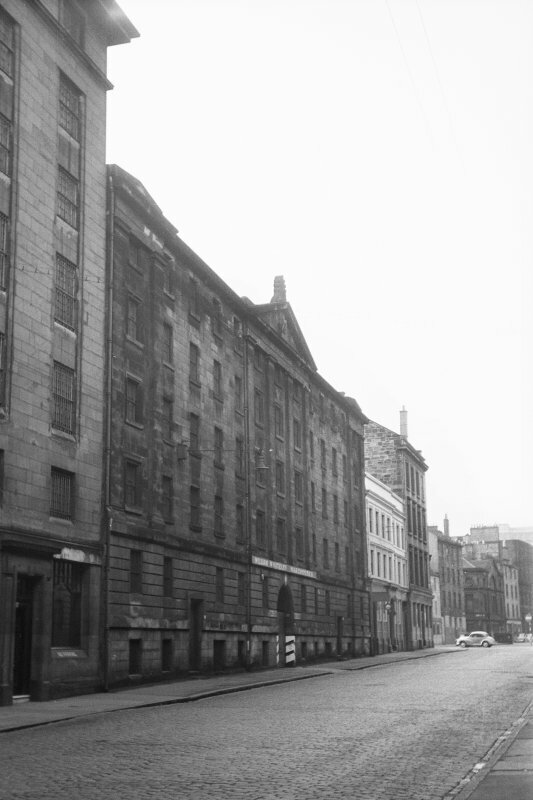 Glasgow, 65-73 James Watt Street. 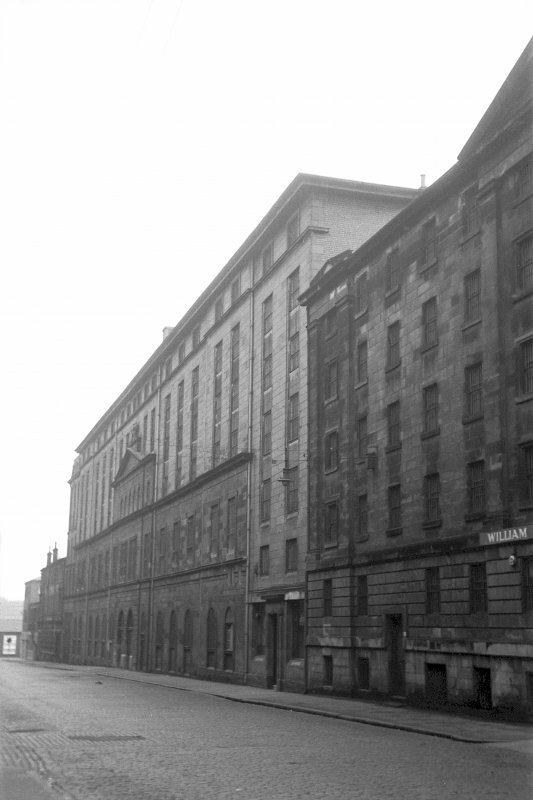 Warehouse now converted to residential.